I’ve been a fan of Madison Rising, a patriotic rock band, for a long time. I don’t necessarily like all their music, because they’re pretty heavy on classic rock guitar playing, but I really like their attitude. The band takes its solid rock chops and applies it to patriotism. Unlike most musical groups that pretty much reflexively “harsh on” American because it’s what all the cool kids are doing, this band uses its hard rock chops to celebrate America and her many virtues. 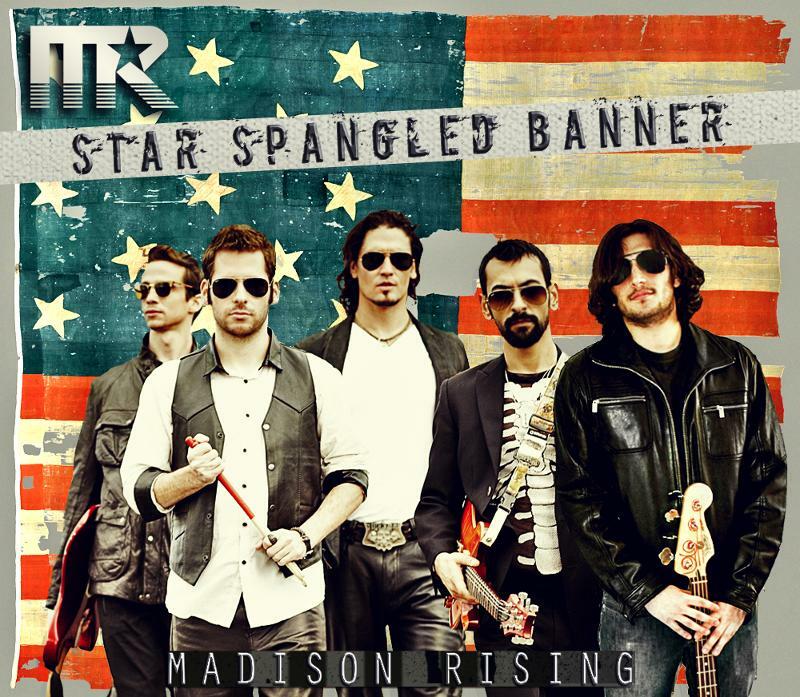 As it happens, I love Madison Rising’s rock guitar version of the Star Spangled Banner. This is quite an admission for me, because I tend to like my songs performed straight, without howls and yowls. If you were going to predict my musical tastes, you’d usually guess right if you said I would prefer Bing Crosby singing our anthem over some tortured rock band version. Nevertheless, I’ll repeat: I love the Madison Rising Star Spangled Banner. My point about both of these groups is that their unorthodox renditions of old favorites are done with reverence and respect. They are intended to build up, not to tear down. Contrast that with Roseanne Barr’s justifiably infamous rendition of the Star Spangled Banner, which saw her adding crotch-clutching to melody-mangling. Likewise, a lot of non-homophobic patriots took umbrage when Lady Gaga turned the Star Spangled Banner into a gay-themed anthem. It was disrespectful, not because she brought her own spirit and style to the song, but because she was quite obviously denigrating the song and America as they currently exist. I’m waffling on along these lines because at NASCAR’s opening this past weekend, both fans and racers disliked Madison Rising’s version of the Star Spangled Banner, considering its rock energy “disgraceful” and “disrespectful.” I wish I could reach out to the NASCAR crowd and let them know that there’s nothing insulting or disrespectful about Madison Rising. Whether or not you like their version, they sing it as respectful homage to a nation they love. If they can help resurrect some basic patriotism into disaffected young people who read Howard Zinn and like heavy metal and hard rock, more power to them.